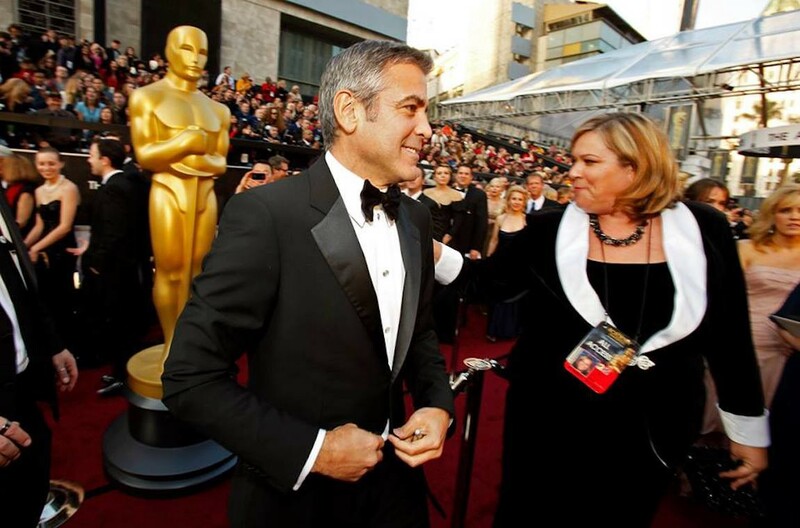 If you look at the Oscars and ask, “But how does it all come together?” the answer, in many ways, is Kim Tamny. For example, if multiple departments are loading into the H&H complex at the same time, Tamny’s team navigate between the different entities — all while ensuring that the mall stays open to the public. But that’s just leading up to the show. The job begins in earnest an entire year before. “As soon as one show is over, we’re immediately doing post-show meetings and planning how to improve the following year,” Tamny said. She shifts from paying bills to drafting new contracts almost immediately. Year round, Tamny works with a small team, but in the weeks before the show, the staff grows to about 200, from ticket checkers to press escorts. Tamny interfaces with the Dolby Theatre and the mall itself on space, access and dates. She works with the city and the city council. And she meets with surrounding neighbors to address questions and concerns about the lead-up to the show. And that’s why there’s an entire team devoted to the show’s logistics. February 24 marks Tamny’s 23rd show. In that role, Tamny helped translate everything they had previously done to this new venue, as well as trying to make it work with the mall and in the heart of Hollywood — an entirely different challenge. Even after 23 years, Tamny admits there are still surprises. The idea behind the change was to tone down the event out of respect for the political climate. Like when it rains and there’s a leak in the tent covering the red carpet. 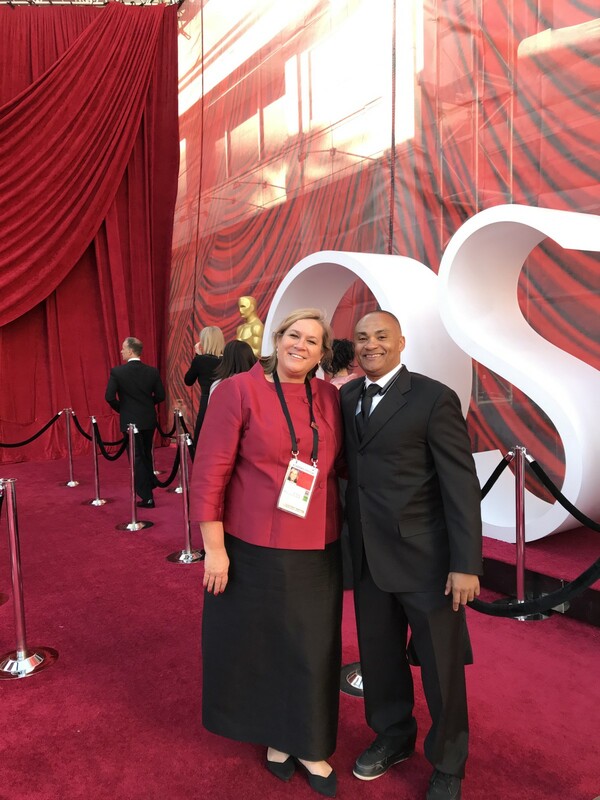 Tamny’s job with the show doesn’t finish until streets are back open at 6:00 a.m. on the Wednesday morning following the Oscars. As a longtime member of the Oscars team, Tamny is not sure she can ever watch the show purely as a spectator.